After a number of recent articles which have highlighted the confusing array of capital and solvency reporting data available for life insurance companies in the post-Solvency 2 era (see, ‘Life Company Capital Reporting – Too Many Dials in the Cockpit’ on this site), under IFRS, EV and local GAAP rules, IFRS 17 now represents the next major reporting change to affect the industry. Indeed, it is much more than that – IFRS 17 will become a global accounting standard which is exclusive to the insurance industry and will ultimately offer like-for-like reporting for any insurance company in the Western world. This standard forbears major upheaval and its impact will initially be felt quite inconsistently across the industry, varying from region to region and across some liability types and not others. The UK’s annuity sector will be affected as it shifts to a longer duration measurement of its profitability and investors could be spooked. Oliver Ralph’s recent article in the FT picks up the story…. 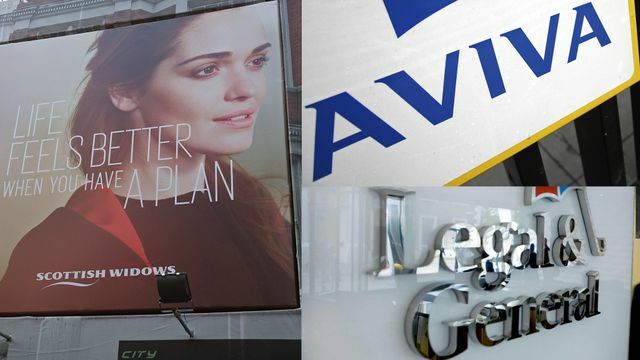 UK life insurers are facing the prospect of lower and more volatile profits under the most radical shake-up of accounting rules in the sector in decades. On Thursday, the International Accounting Standards Board will launch a new set of regulations, IFRS 17, designed to simplify insurers’ notoriously complex financial statements. The standard has taken 20 years to develop and will cost billions to implement.